12 Aug 2011 - Small artifacts and chocolate sale stall. 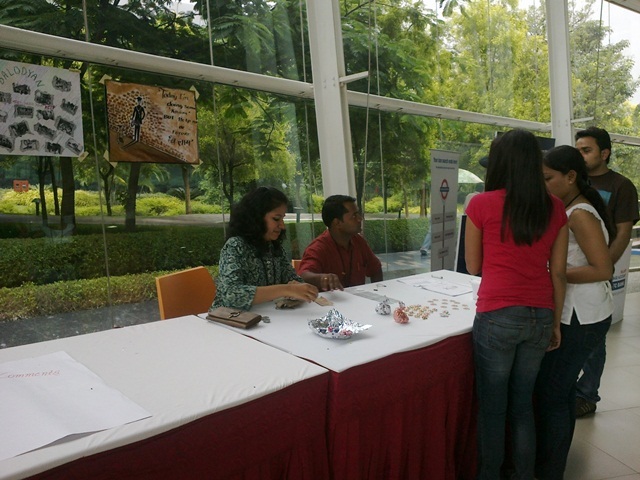 Infosys RCL unit arranged small artifacts and chocolate sale stall on eve on "Rakshabandhan" and "Independance Day". 10 Aug 2011 - Auction of paintings of renowned Indian artists and traditional folk art. Infosys RCL unit and A Sparsh Healing Touch arranged event in the form of an auction of paintings of renowned Indian artists and traditional folk art. Siemens Information Systems Pune, supported a fund-collection drive for Balodyan. Infosys photography club and Balodyan organized photography exhibition “Darpan” between 27-28 May 2010 in their Pune Office. All the contributions collected from this drive was donated to Balodyan. 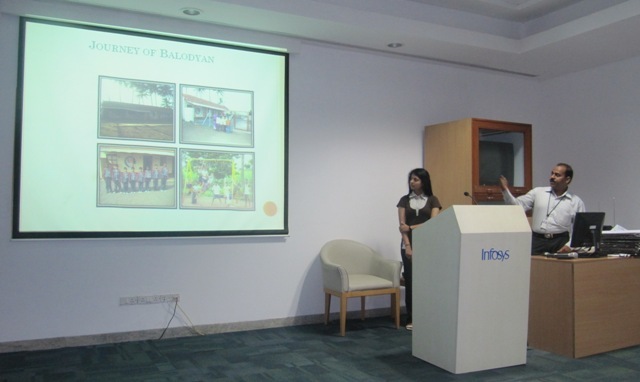 Retail Reach, the CSR wing of the Infosys Retail unit, at Pune DC recently organized a fund-collection drive for Balodyan, the team collected the funds with the active collaboration of the Infosys Pune photography club, Shutterbugs. 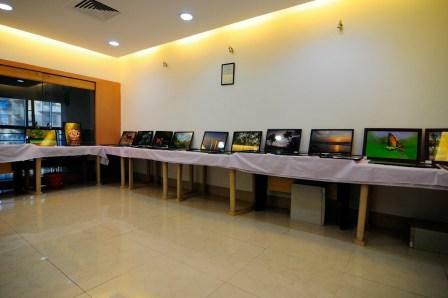 The team conducted an auction of selected photographs which saw good involvement and bidding from all participants. All the photographs put up for auction and exhibition were sold in no time, and the collections surpassed expectations. All the photographs were voluntarily put up for sale by the Shutterbugs team members, who also participated actively in the events. Sep 09 - Direct fund raising drive. 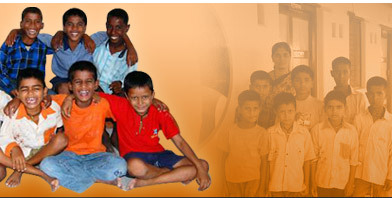 Sparsh Healing Touch collected funds for Balodyan by direct fund raising drive in Pune DC.